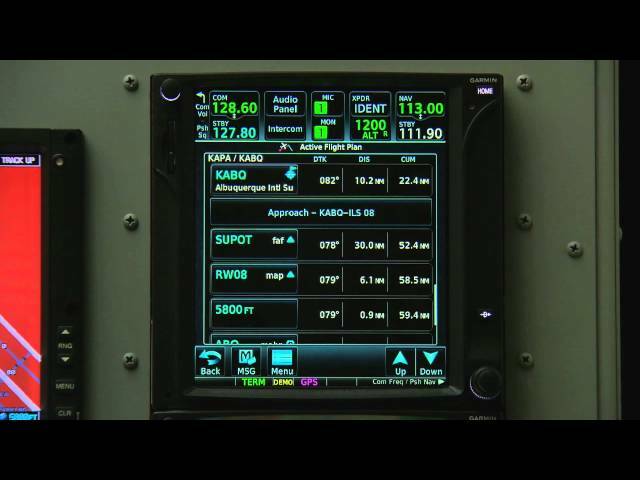 GTN™ Mit ihrer revolutionären neuen Touchscreen-Benutzeroberfläche wird die GTN™-Serie die allgemeine Luftfahrt auf einen neuen Kurs bringen. 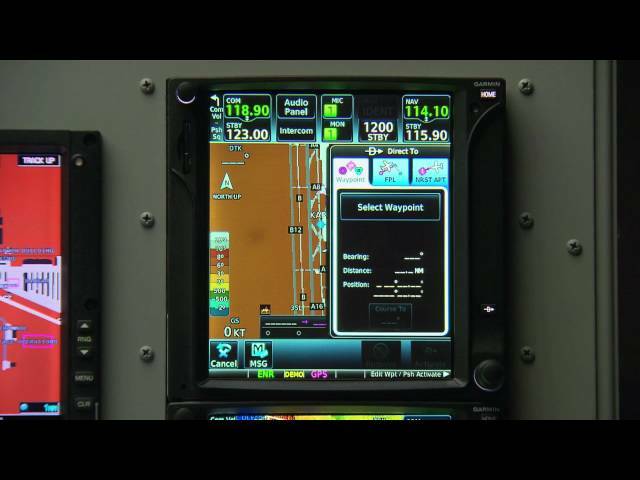 Lernen Sie mit diesen GTN-Videotutorials die Funktionen des Systems kennen. 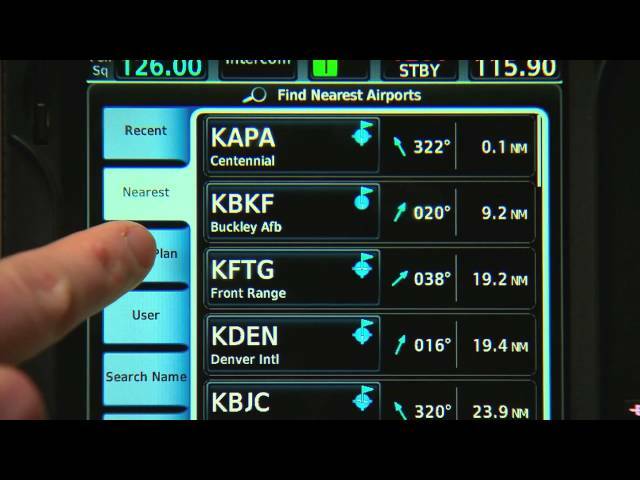 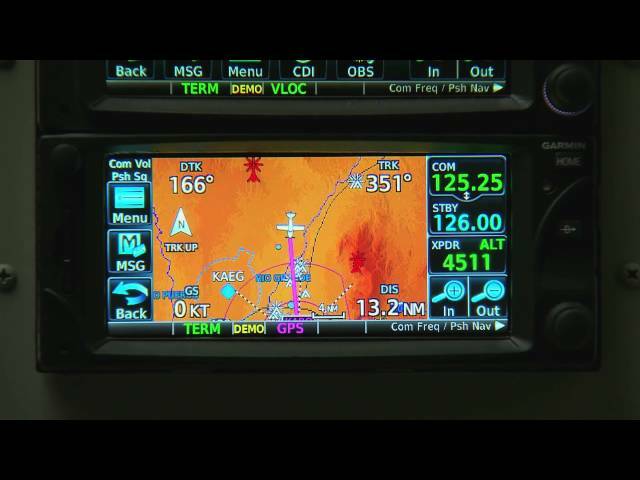 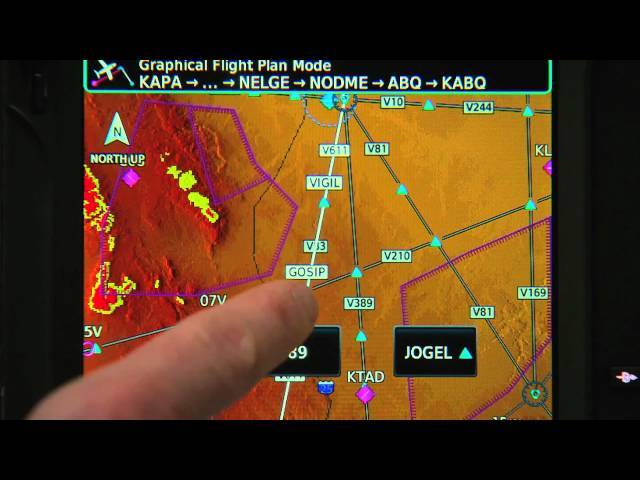 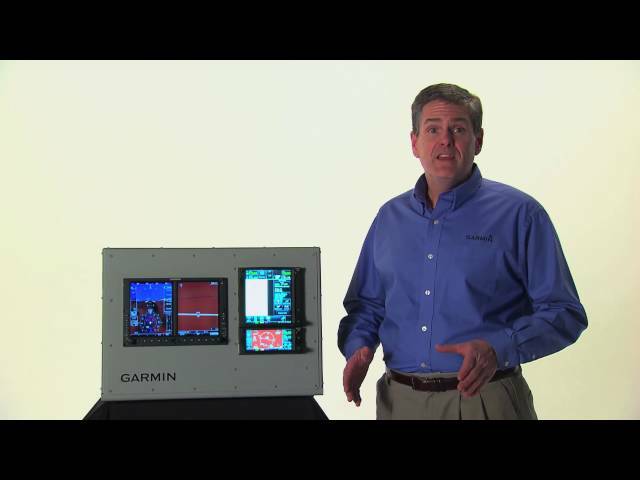 Take a closer look at how the COMM and NAV functions work on the Garmin GTN series. 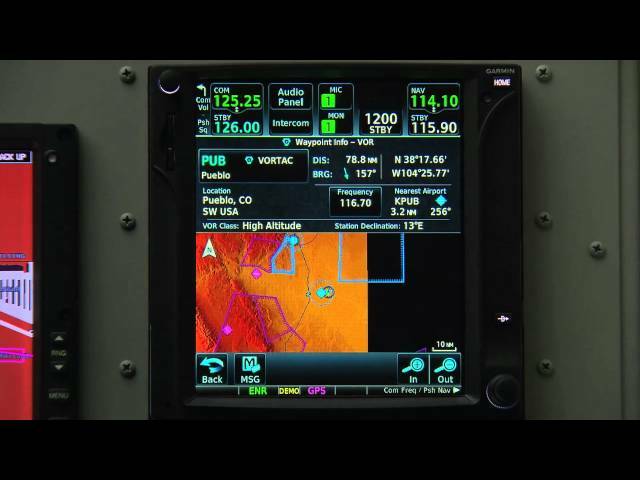 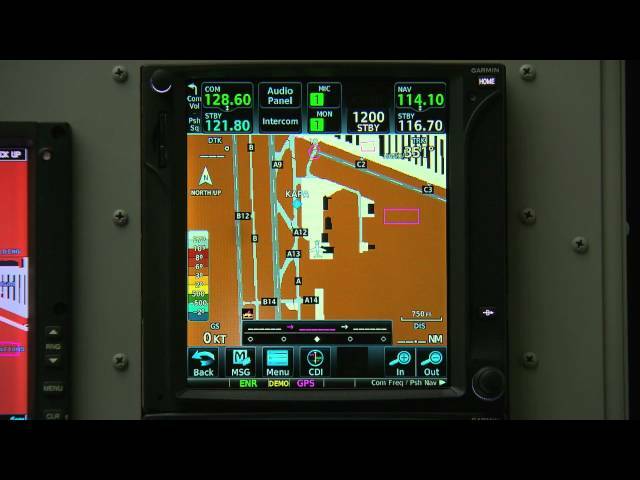 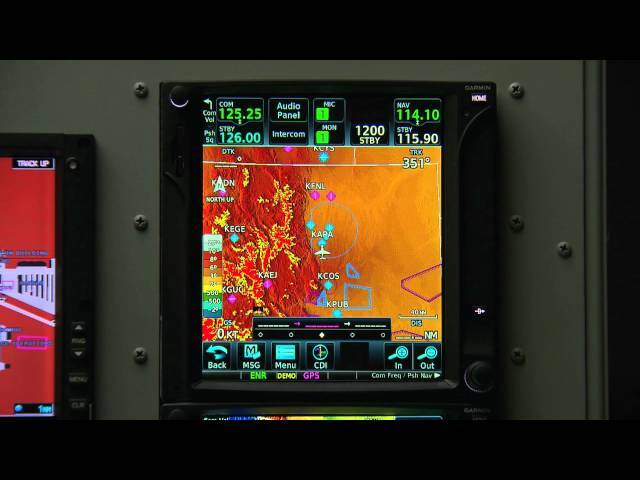 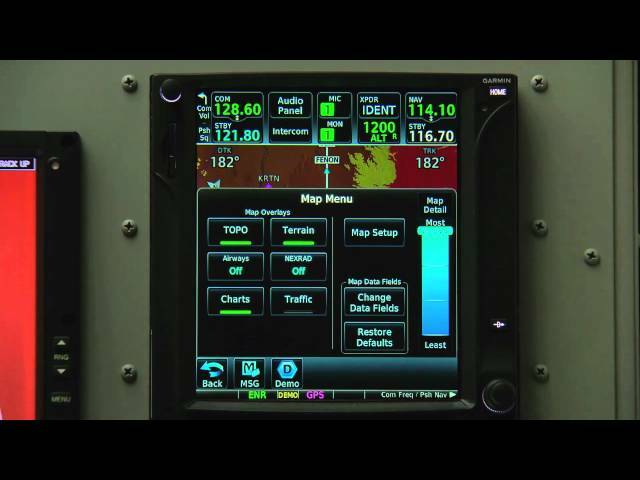 Master the Garmin GTN series' revolutionary touchscreen controls with the help of this video segment. 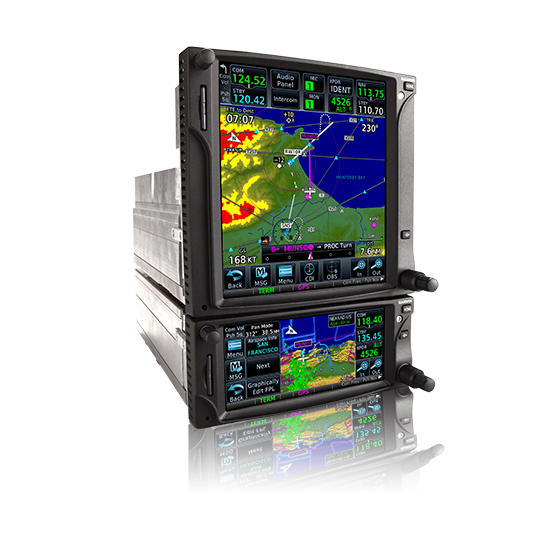 Discover how much simpler it is to access flight data and essential functions with the Garmin GTN series. 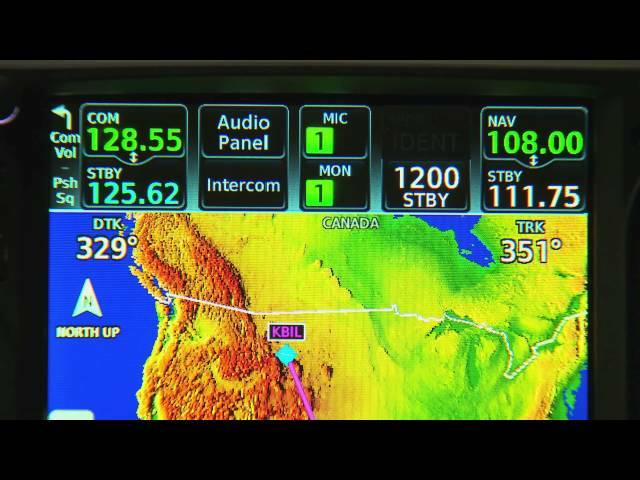 Check out the Garmin GTN series' remote transponder and audio panel controls.